Anthony McSwain is considered a multi-dimensional broadcast veteran. He is on his third stint working in the Fayetteville market. 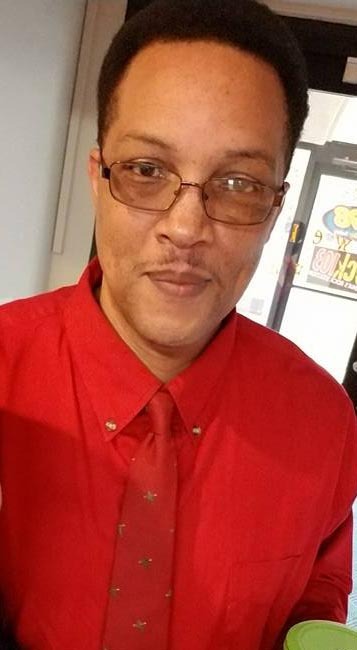 Anthony’s previous experience includes Adjunct Professor for the Radio/TV Broadcasting Curriculum at Central Carolina Community College, a national certified Paralegal with a Bachelors in Business. 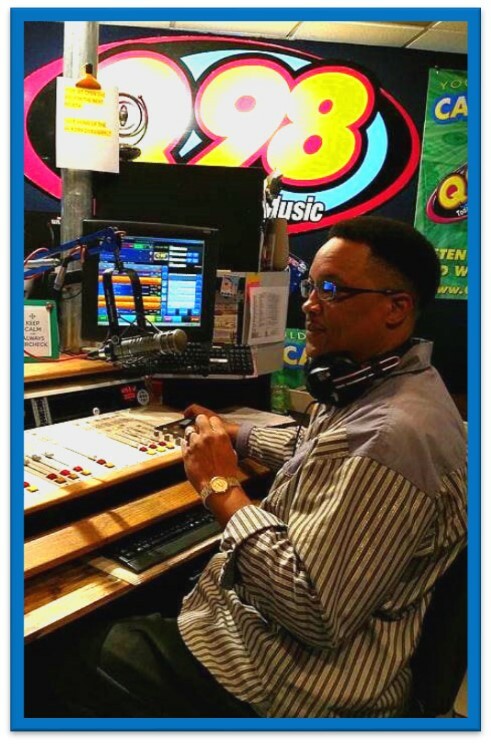 He has spent many years in Eastern North Carolina Radio and Raleigh Radio markets. In addition to radio Anthony enjoys working in the non-profit sector and was instrumental in the Hurricane Floyd Disaster Relief Programs. Besides being On-Air Talent, Anthony also serves as the Director of Production for the Fayetteville market. When you can’t find Anthony in the studio creating new commercials or prepping for his shows, he can be found in his garden, in the woods or anywhere outdoors. Tune in Saturday’s 3-7p! !